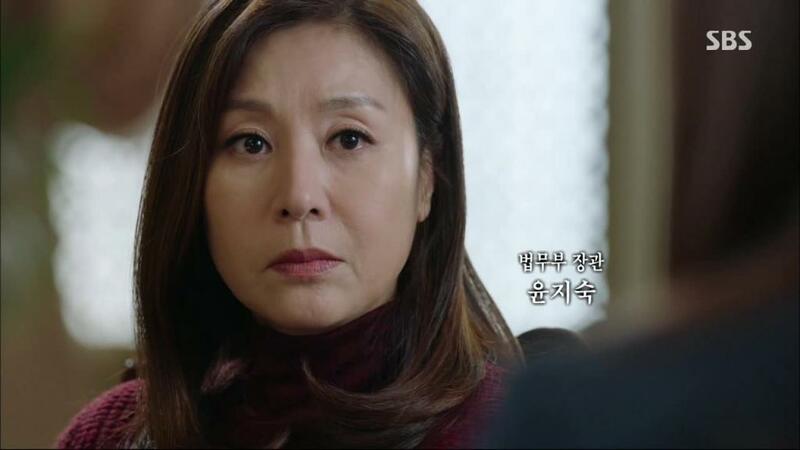 Choi Myung-gil is a senior South Korean Actress who has received so many awards because of her impressive acting. She started her debut as an actress in 1981, and she’s still active now. She has also starred in numerous television dramas, notably Marriage (1993), Tears of the Dragon (1996), Empress Myeongseong (2001), and Again, My Love (2009). Choi Myung-Gil is married to the politician and lawmaker Kim Han-gil. Kim Han-gil is chairman of the Democratic Party and co-chairman of the New Politics Alliance for Democracy. Myung-gil has been blessed with two sons during her marriage.